Welcome to Limousine San Francisco! San Francisco has been a popular tourist area since the early 1900’s, and it’s not hard to see why. Being the most densely populated city in California, there’s naturally a ton of unique attractions and people watching to take part in. This is a city known for the weather, rolling hills, eclectic architecture, and national landmarks. San Francisco is a great place to take in some beautiful scenery and experience a city unlike anything else. We could name a hundred destinations to visit in the area but a few that we know you will not want to miss include Mission Dolores Park, Golden Gate Park, Alcatraz and Fisherman's Wharf. And while visiting these locations are going to provide you with many moments of pleasure, that feeling will be heightened by using one of our unbelieveable vehicles to visit each one. 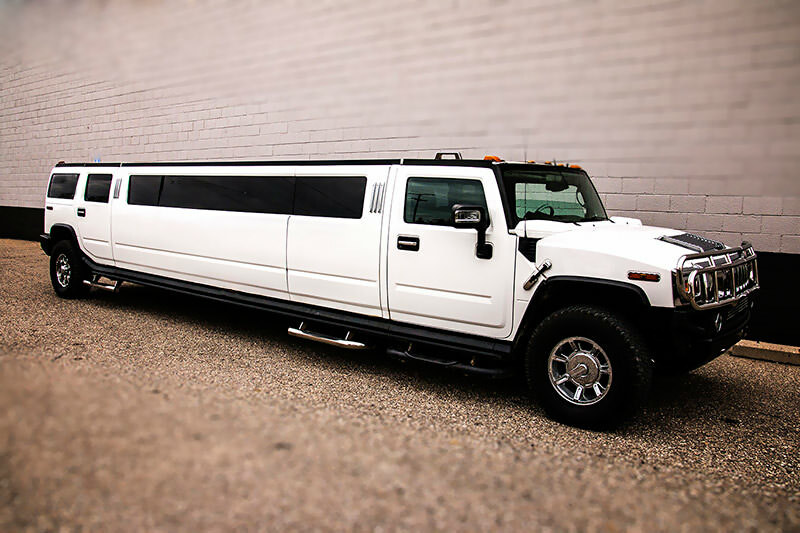 Limousine San Francisco is here to provide the community and surrounding areas with professional transportation services. 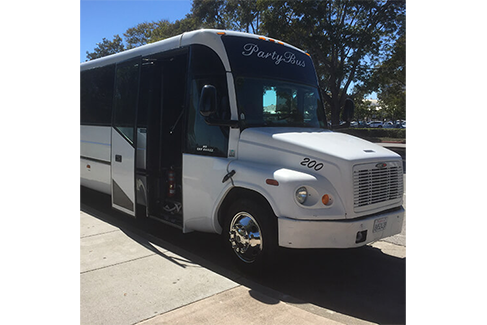 Our SF Party Bus and Limos allow you to experience the city like you never have before! We’ll be glad to adhere to your strict schedule or give you suggestions when you need them, as we know San Francisco well. Our booking agents would love to take care of you and answer your questions, and our drivers will always arrive with a smile upon their faces. Our vehicles have some of the most amazing amenities and features. When you step on board, you are not going to believe it when you look over and see the granite top bar areas with built-in coolers of ice which you can stock with your favorite libations. You also will not be able to miss the special area of exotic wood which is there for dancing. And to complete the picture we have also installed a dancing pole to help you bus a move. And to help with the dancing, you will be able to make use of a premium sound system with subwoofers. You can bring your own music too. When it is time to settle down, move on over to the luxurious wraparound couch area where you can gander at the mulitple high definition flat screens with DVD capabilities. And while you are enjoying all of these amazing features there will be party lighting rotating which creates the perfect atmosphere. This is why our vehicles are nicknames a party of wheels. So, before you do anything else, we urge you to peruse our website and learn everything you can about whay we do. We have even included a fleet page so that you can see our vehicles and read about what each one offers. As you are reading our website, make sure that you have a notepad and pen handy. If any questions or concerns arise, you will be able to jot them down for later reference. When you feel like you are ready to find out more, contact our customer service office. Our affable customer service agents are available 24/7, 365 days a year for your convenience. Our representatives are very knowledgeable about our business and they will be able to answer anything you are wondering about. And there is something else that we want you to know. We will never pressure you into making any kind of decision. Our main goal is to have satisfied customers. When you do feel you are ready to take the next step, our specialists will be more than happy to walk you through the easy and painless booking process. They will do everything in their power to listen to your plans and fit you to the the perfect vehicle. 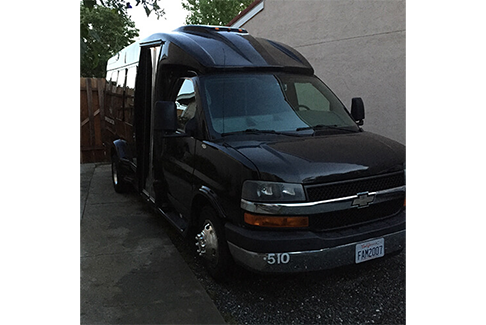 So, if you’re ready to book a San Francisco Limo Bus vehicle, you can call or email us at any time. We’re eager to set up your reservation! When a company claims to be the best in their industry, it is important to know why. In our case, we are very proud of what we offer. It all starts with some of the highest quality vehicles. We one acquire top of line vehicles. Then we take them and add some phenomenal features that we mentioned above. But then of course there is another side to our business and that is safety. To ensure that our customers will make it home safely, we have certified mechanics on staff who regularly inspect and maintain our entire fleet. What this means for our customers is that you will not have worry about being left stranded on the side of the road or not make it to your destinations. We also take the cleanliness of our fleet very seriously. We employ professional detailers who meticulously inspect and maintain each and every vehicle between uses. What this means for our customers is an absolutely pristine environment for your experience. And the person driving you around is very important as well. That is why we only hire certified and experienced drivers who know the area roads very well. 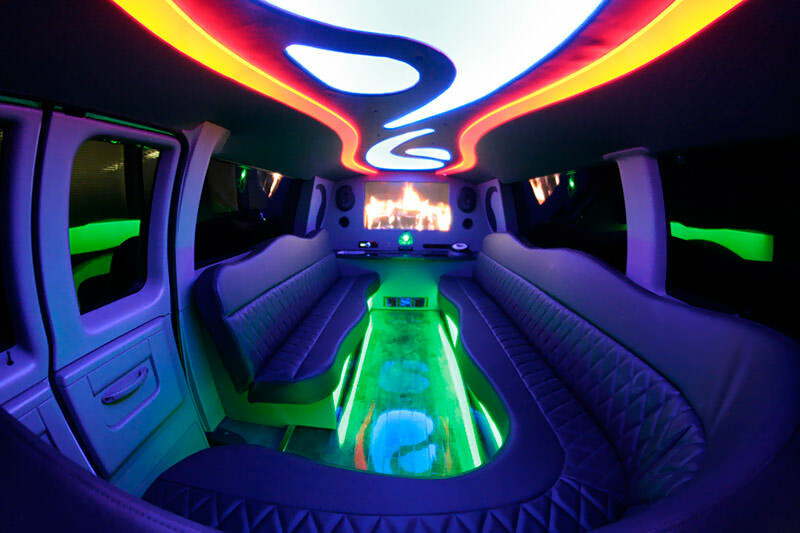 Now you know why our company is the best in the luxury entertainment transportation industry. All services are provided with the highest attention to detail and professionalism. Copyright © 2018 | www.LimousineSanFrancisco.com | All Rights Reserved.